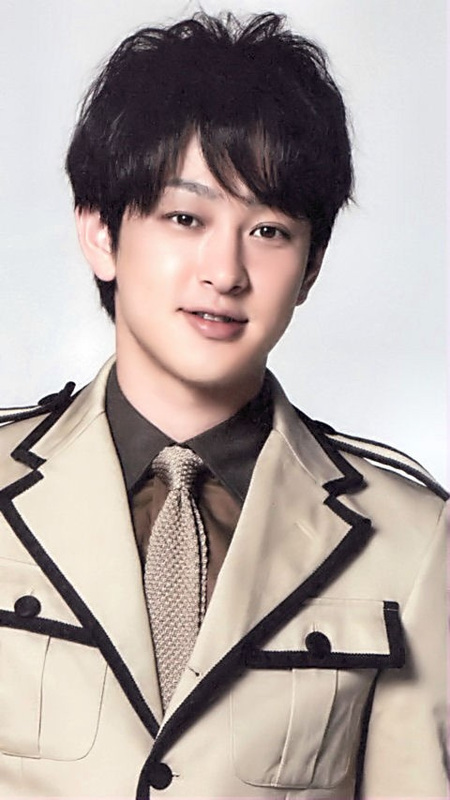 Member of the boy band "Kanjani Eight"
Cherry Nov 25 2016 9:47 am I don't know I find Yokoyama Yu to be really attractive, and I never even listen or watch Kanjani8. I just watched him in drama and always feel like he steals the scene with his presence. He's really good.